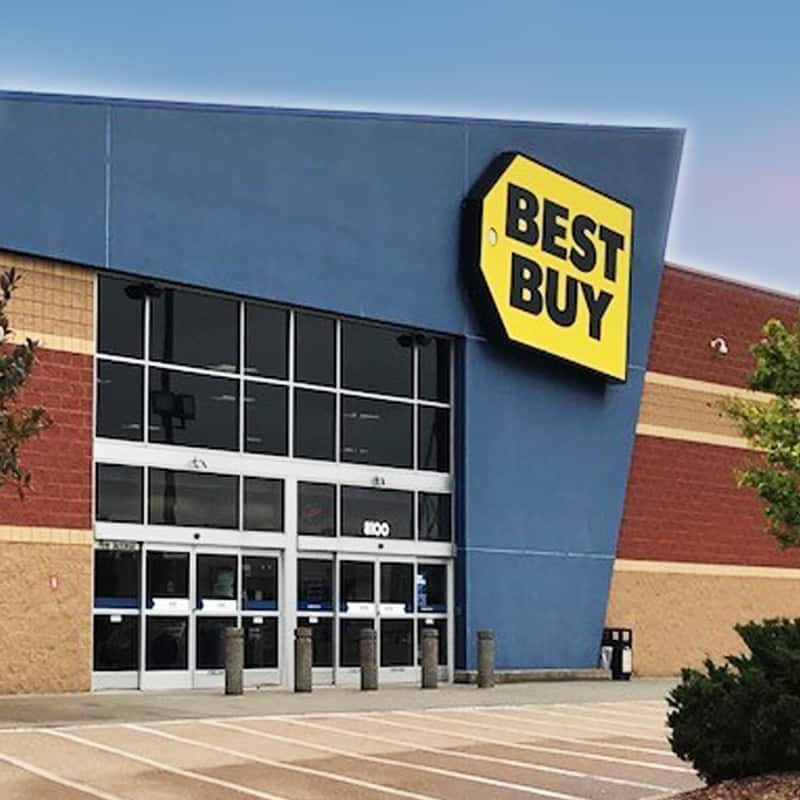 Best Buy in Shakopee, Minnesota. This 30,000 square foot free- standing retail property was recently constructed in 2006. The property enjoys a convenient location immediately adjacent to Highway 21, Highway 169 and State Highway 13 with estimated traffic counts of 25,000, 63,000 and 52,000 vehicles per day respectively. The subject property is shadow anchored by Sam’s Club and Walmart and surrounded by dense retail development featuring dozens of national brands like Aldi, Home Depot, and more. Dense new housing surrounds this property to the west, south, and southeast.